Join thousands of physicians who have already checked out CME Finder, a searchable, sortable web-based tool that helps you locate CME activities that earn ABIM MOC points. More than 3,500 CME activities—including many that you may already be doing to keep your knowledge current—now earn MOC points. 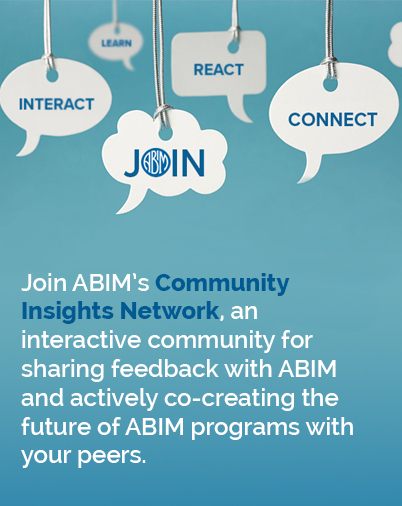 Once you complete an activity, the CME provider collects and submits your completion data so that ABIM may award your MOC points. If you have any more questions about CME Finder, read about CME that Earns MOC on our website.